The Spot Bunk Bed offers the ultimate all-in-one solution in functional yet stylish kids' bedroom furniture. With plenty of storage space the Spot Bunk Bed creates the perfect kids' bedroom environment that will encourage your kids to keep their room tidy while enjoying the playfulness of the design. The all-in-one design is ideal for compact children's rooms, combining active leisure areas, space-saving, mobility and versatility. The bed accommodates almost all the elements that are necessary for the comfort and development of young people in a domestic space. 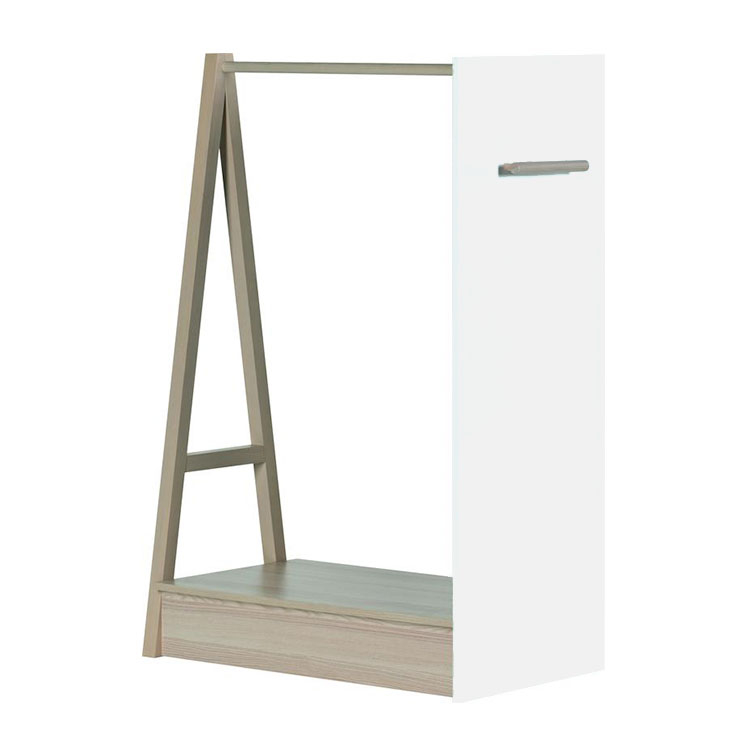 It is equipped with a place to sleep, two bookcases, a chest of drawers, storage for seasonal clothes and two recesses, tailored for mobile hangers. The optional retractable clothes rail (available separately) on wheels is a surprising and fun addition. Besides the fact that it can be parked in the bay within the bed frame, it can also be moved around the room to create a mobile dressing room. The neutral colours give you the freedom to choose accessories that will create the best match for your child. 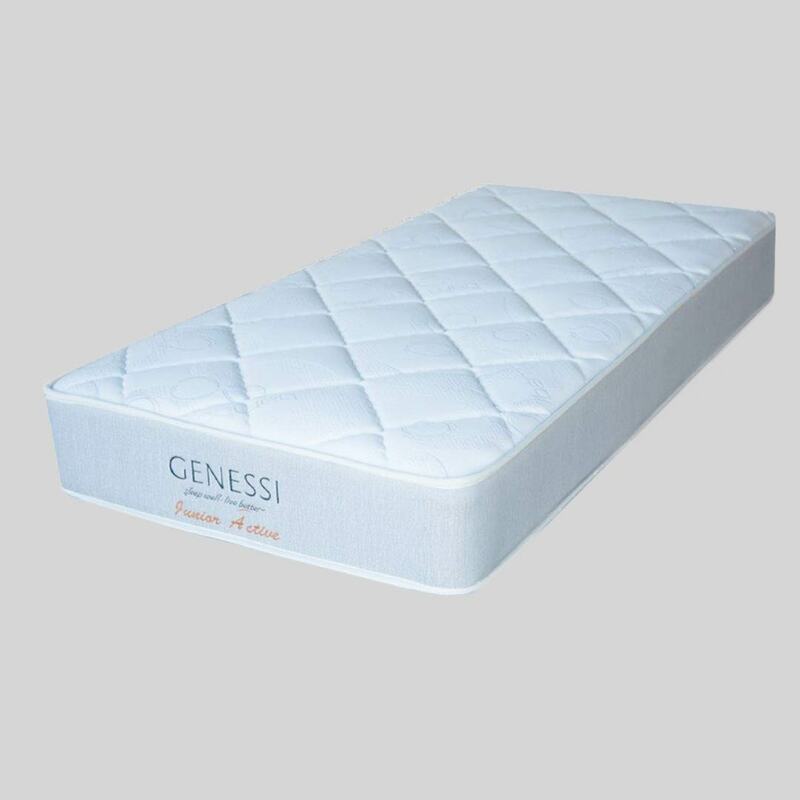 The bed requires an extra length European size single mattress - 92cm x 200cm (available separately). The person responsible for the appearance of the Spot collection is the young, talented designer Wiktoria Lenart. She graduated from the Academy of Fine Arts in Wroclaw. Winner of the Make Me! Competition 2010, she is the designer of the innovative Worknest desk, acclaimed among designers. 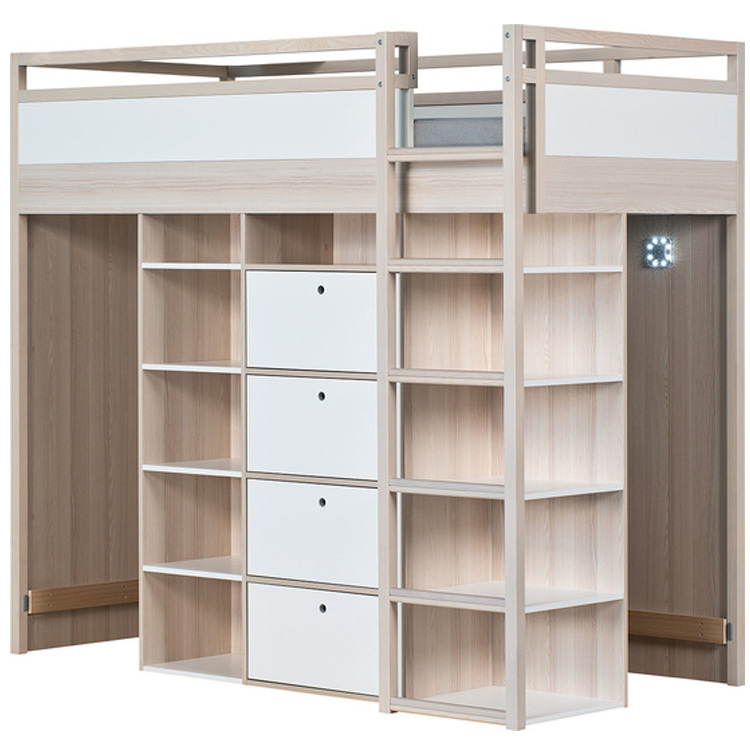 A combination of bunk bed, bookcase, chest of drawers and wardrobe (optional) in one!